Yesterday (18 Apr 2017), Australian Immigration announced that there would be changes to the current 457 visa program, which will be replaced entirely by March 2018. This article provides a brief update on the 457 visa. Please note detailed legislation has not yet been provided by immigration and we will be sure to update you on any additional news as it comes. The 457 employer sponsored visa will be replaced by the new temporary work visa named the Temporary Skill Shortage Visa (TSS). Although there are some major changes, please note this is not the end of the employer sponsored visa. The 457 visa will be replaced with a new visa. 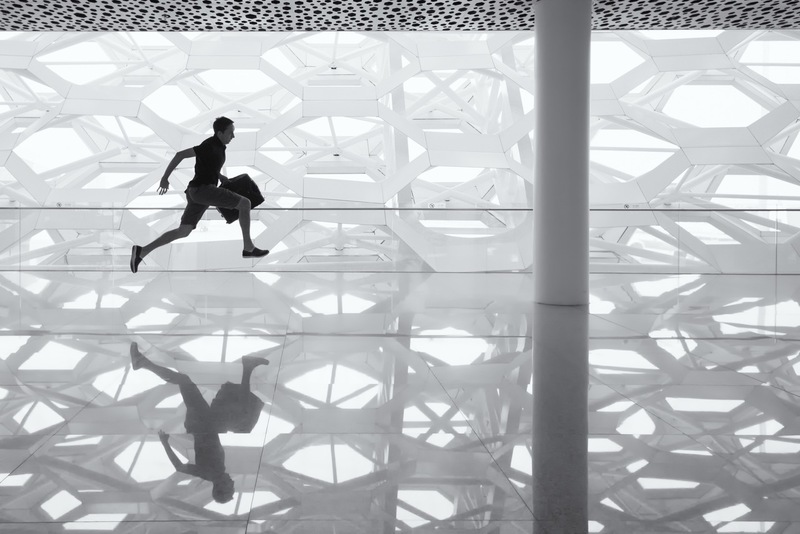 If you currently hold a 457 visa it will not affect your current visa, however it could affect future visa applications. Provided your occupation was on the Skilled Occupation List, now called the Medium and Long-term Strategic Skill List (MLTSSL), you are still eligible for general skilled migration. This means that any students who are currently studying courses such as Carpentry, Commercial Cookery, Automotive Mechanical, Engineering Fabrication, Plumbing, Painting and Decorating, Boat Building, Joinery etc. are still eligible to apply for the graduate work visa upon completion of their course. If you are one of our students, feel free to email us on [email protected] with any questions. Immigration made the unprecedented move and cut hundreds of occupations from what was formerly known as the CSOL, now the Short-Term Skilled Occupation List (STSOL). Please note this is effective immediately (19 Apr 2017). 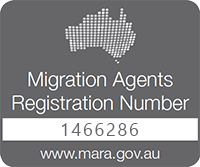 The maximum duration of 457 visas issued from this date for occupations that are on the STSOL will be two years. If you have any questions regarding the changes to the 457 visa contact Pathway to Aus to speak with one of our Migration Agents. I applied for 457 visa. My nomination is ok in 2016/Dec. Visa still pending Position COOK (STSOL). What kind of visa can I get now? Can I apply to PR in later, if I get visa now? Great question! So this is a little complicated so I’m going to send you an email now which will explain to all. My company is transferring (already working for same company for more than 8 years outside of Australia and now they are closing locating currently i’m working) me to its Sydney office with two years VISA 457 with only one time renew. Given the fact Australian Govt. is rolling out new policy to abolish 457 and replace it new TSS. I’m very hesitating to take company’s offer as my whole family (one toddler & new born) will move with me. Can my company apply directly for 186 or any other VISA. Else our future will be hanging in balance for at least 2 years. Or any guidance from your side to deal with this dilemma. So this is a complicated situation and I understand why you may be a little hesitant. I’ve sent through an email to you, have a look through it and get back to us.